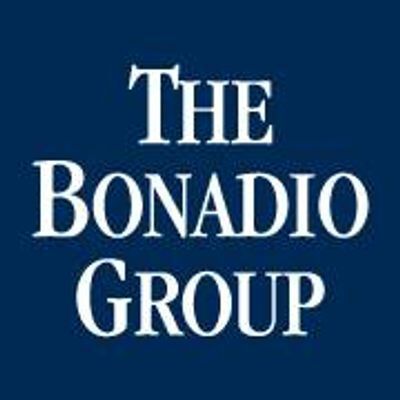 Join us for another rendition of the Bonadio Compliance Boot Camp. 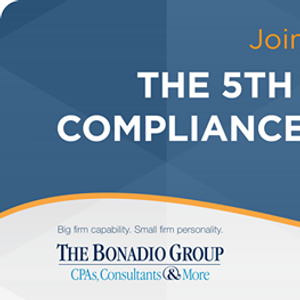 This full day workshop is intended for all levels of your organization as well as for the new and experienced Compliance Officer. 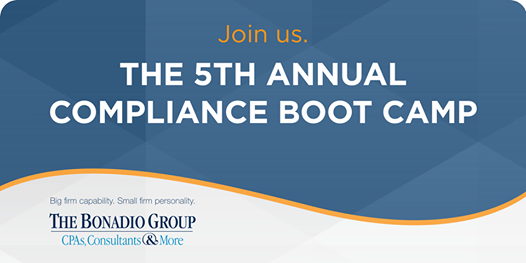 This year’s Boot Camps will focus on What Federal Prosecutors look for in an Effective Compliance Program, Payment and Collections Controls, using Data Analytics in your Compliance Program and other relevant hot topics led by industry experts. CPE and CCB CEUs available pending approval. Register early as these sessions will sell out! Independence Day — Fireworks Over Boldt Castle! Volunteers Needed- Help VINES serve the community meal!